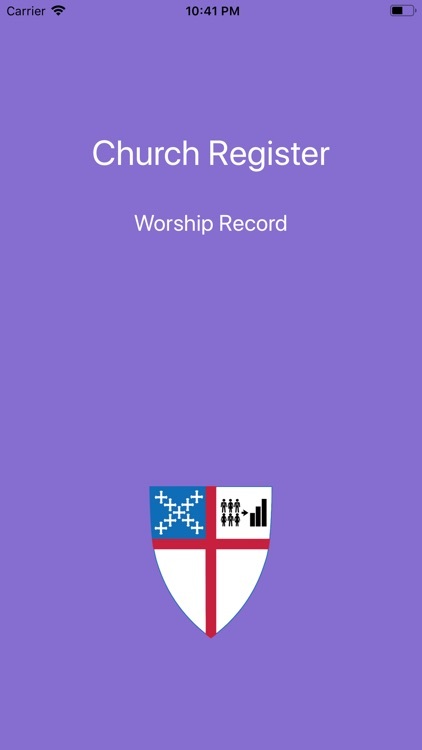 The Church Register App is designed to track and record a congregation’s worship registry on your iPhone or iPad. 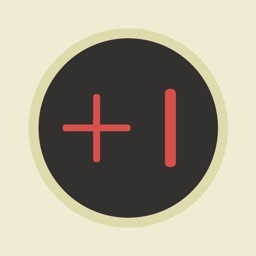 It is the App that I have had in my head since returning to coding several years ago. 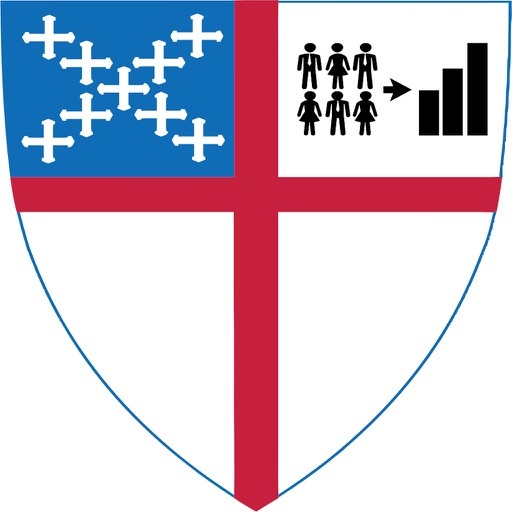 At a glance, the Registry Screen (second Tab Bar icon from the left) will provide all the worship attendance numbers and statistics you need for the annual Episcopal Church Parochial Report, including the current Average Sunday Attendance (ASA). 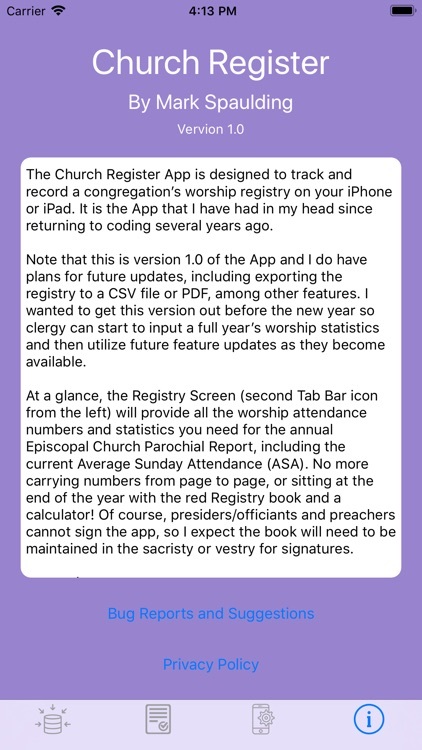 No more carrying numbers from page to page, or sitting at the end of the year with the red Registry book and a calculator! 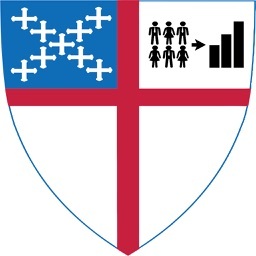 Of course, presiders/officiants and preachers cannot sign the app, so I expect the book will need to be maintained in the sacristy or vestry for signatures. 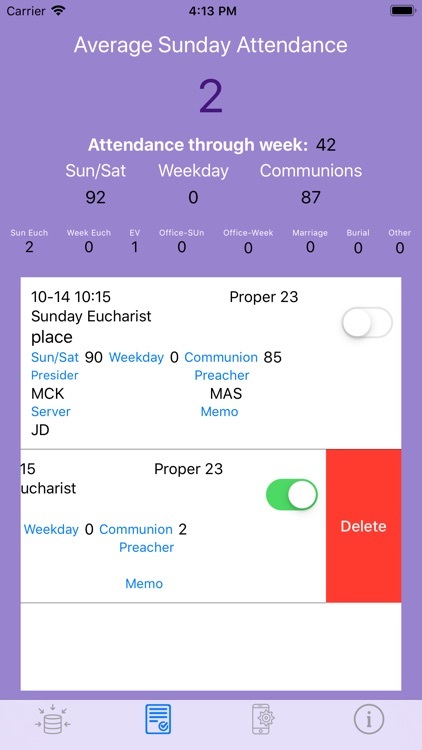 The first time the App launches, the app will take you to the Set-up screen (third Tab Bar icon from the left) which currently maintains the congregation’s name and address information. 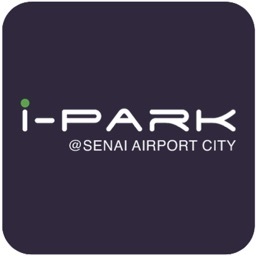 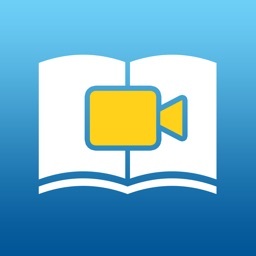 This saved information will be used in future reports. 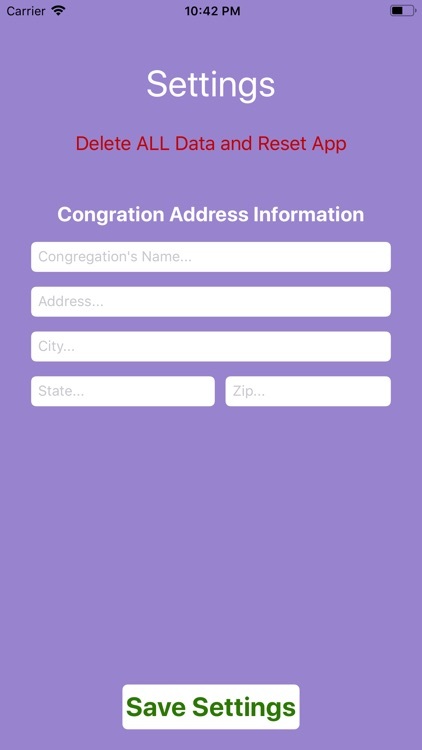 Saving the Set-up information will allow future start-ups of the app to go directly to the Enter Data screen (first Tab Bar icon on the left). 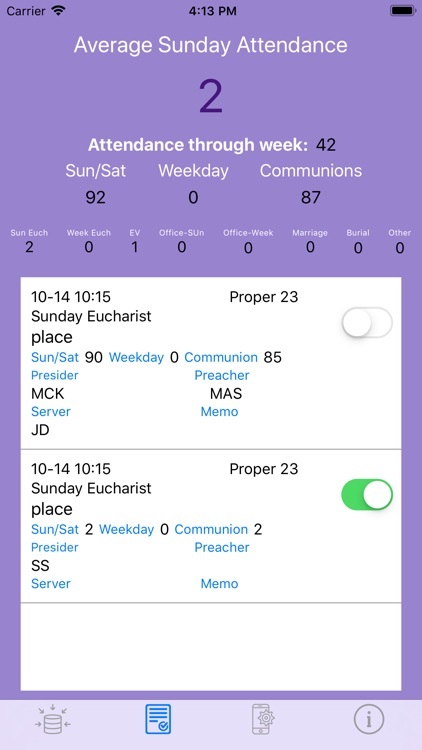 Scroll the wheels to select the date and time of the service to record and then scroll the wheel to select the service to record. 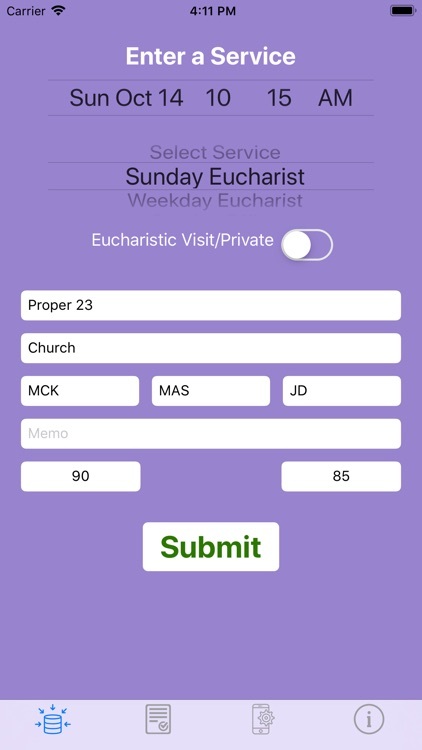 Note that the fields to record attendance and communion will hide or become visible depending on the service chosen. 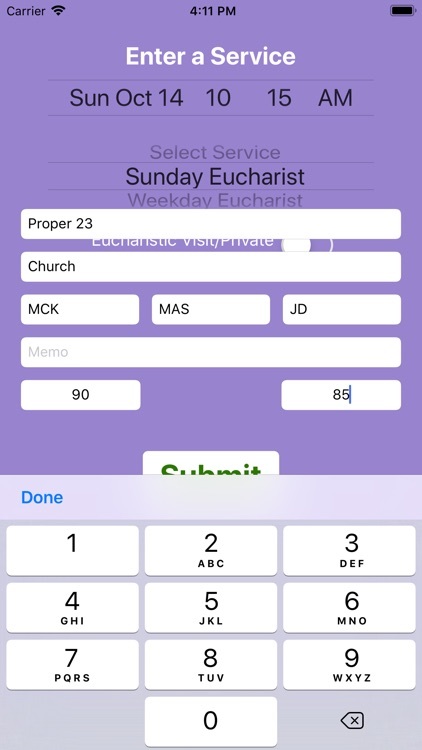 I did not include “Sunday and Saturday Evening Holy Eucharist” as I assumed clergy knew Sunday also included Saturday evening, and the app will automatically include them in the serial statistics for the report. 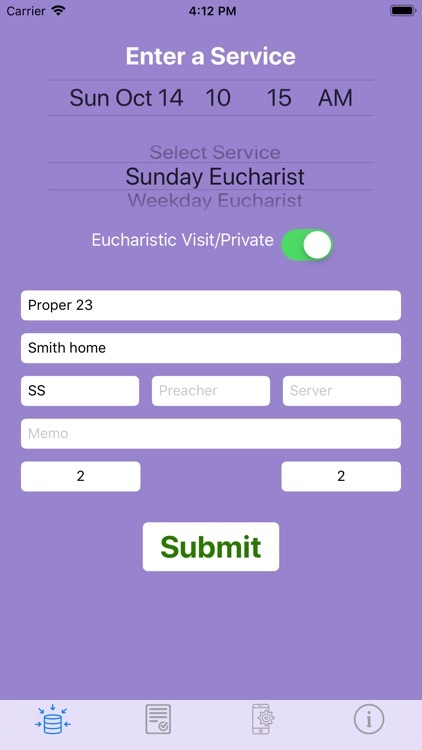 If recording a eucharistic visit or home communion, flip the switch and provide attendance and communion figures. 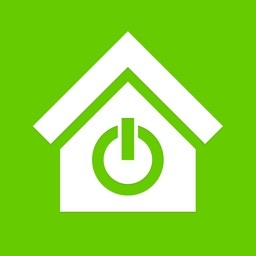 The app will automatically take care of recording all the serial statistics. 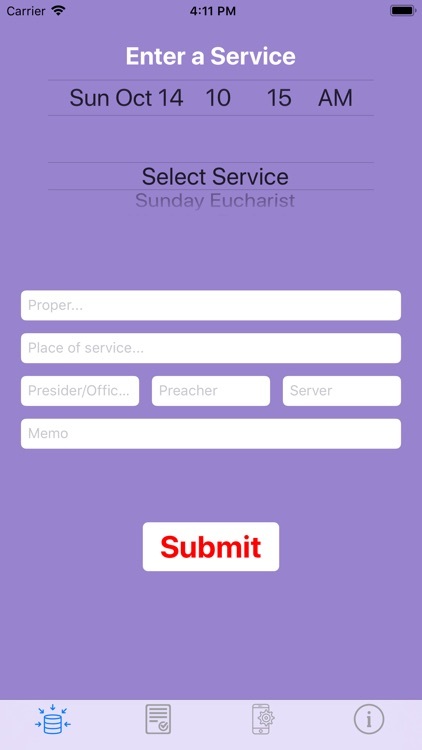 The Submit button will turn red again to remind the user to input an attendance count, empty all the entry fields, and return the service section to “Select Service.” I chose to leave the date selection alone, as I expect users will want to​ add multiple services on a given day. 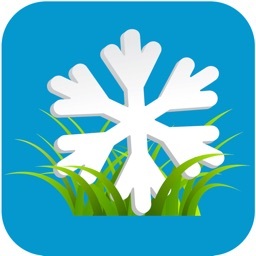 For suggestions or bug reports, please send requests to the web page link below.